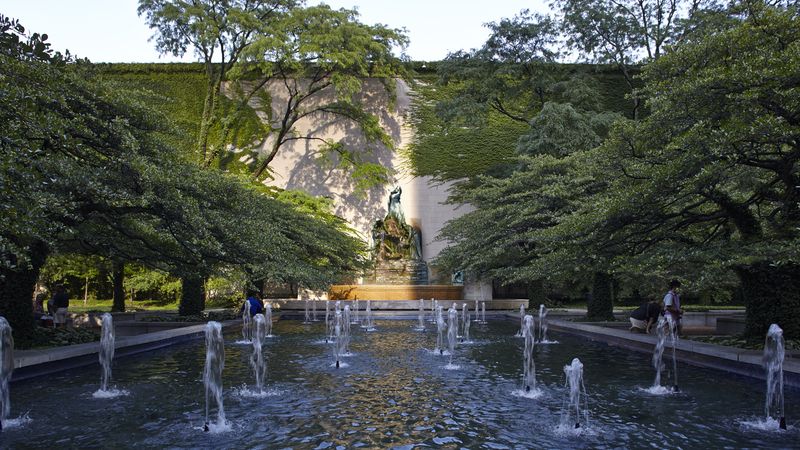 Karr, a native of Rochelle, Illinois, entered the University of Illinois at Urbana-Champaign in 1956 to study city planning, but soon changed his focus to landscape architecture. He received his B.F.A. 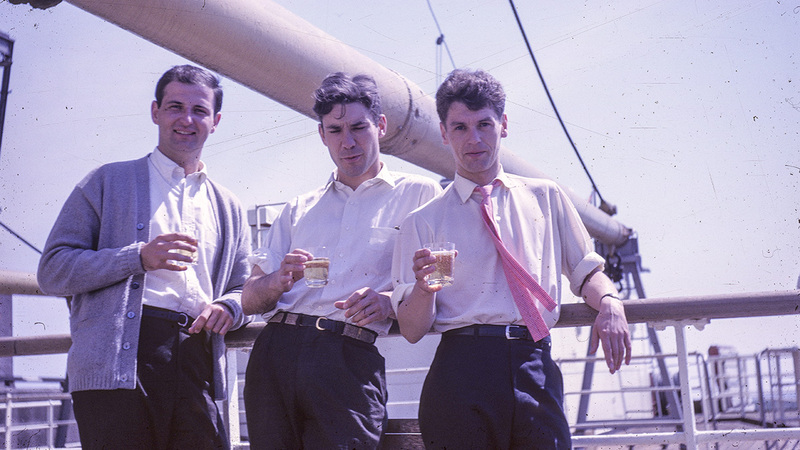 in Landscape Architecture in 1960, and soon thereafter headed to the University of Pennsylvania as a graduate student to study with landscape architects Ian McHarg and Karl Linn. In the spring of 1963 he joined the office of landscape architect Dan Kiley in Charlotte, Vermont. Dan Kiley and the natural beauty of Vermont had a profound effect on Karr’s sense of aesthetics and his professional development. He was particularly influenced by Kiley’s approach to design. 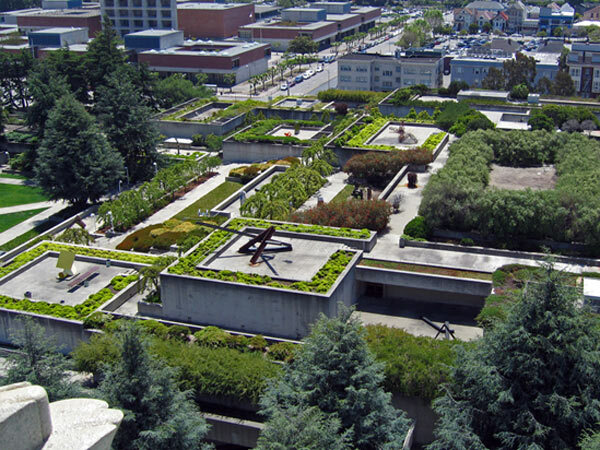 Karr, like Kiley, felt that architecture and landscape architecture were interconnected. He recognized that architects and landscape architects were both designers and manipulators of space and that the difference between them was primarily in the materials that each used to form and modify space. He left the Kiley office in the spring of 1969 to start his own practice, Joe Karr and Associates, as a division of the Chicago architectural firm of Harry Weese & Associates. Karr’s office designed more than 700 landscapes for universities, colleges, corporations, hospitals, senior living communities, institutions, parks, cemeteries, industrial sites, residential complexes and single-family homes. Karr’s work has been published in numerous books and publications. He served on boards, including the American Society of Landscape Architects Accreditation Board, and was named a Fellow of the American Society of Landscape Architects in 1992. After 35 years of practice he closed his office in 2004 and continued working as a landscape architectural consultant through 2011, retiring in 2012. Joseph Paul Karr was born in Rochelle, Illinois, on March 5, 1938. 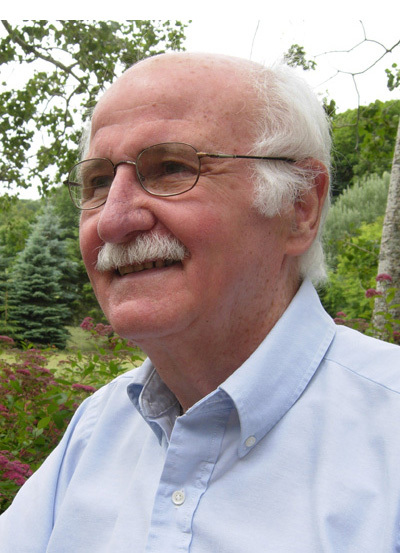 He entered the University of Illinois at Urbana-Champaign in 1956 to study city planning, but soon changed his focus to landscape architecture. He studied under landscape architects Stanley White, Charles Harris and Phil Lewis, and worked as an assistant landscape architect for the State of Illinois Department of Highways during the summers of 1958 and 1959 to help fund his studies. He received his B.F.A. in Landscape Architecture in 1960, and soon thereafter headed to the University of Pennsylvania as a graduate student to study with landscape architects Ian McHarg and Karl Linn. While at Penn, Karr worked for the National Park Service in Philadelphia and the Fels Institute for State and Local Government. He spent six months with the Army Engineers Reserve after finishing his M.L.A. in 1962, then returned to Philadelphia where he resumed working for the National Park Service’s Eastern Office of Design and Construction. 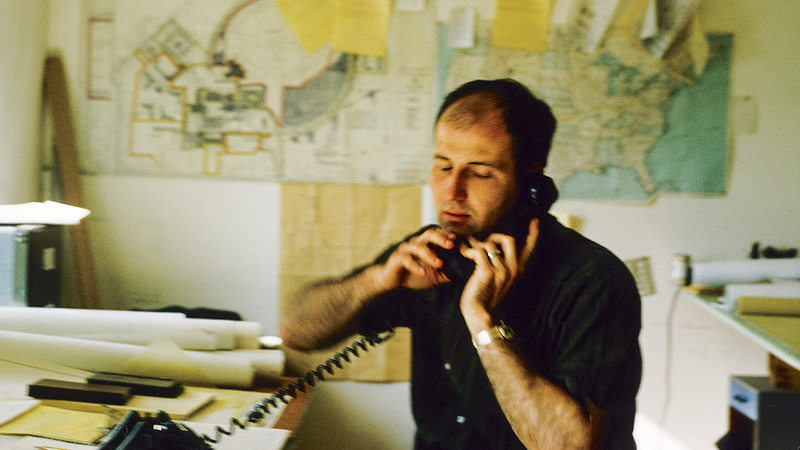 In the spring of 1963 he joined the office of landscape architect Dan Kiley in Charlotte, Vermont. Dan Kiley and the natural beauty of Vermont had a profound effect on Karr’s sense of aesthetics and his professional development. He was particularly influenced by Kiley’s approach to design. Because Kiley was often away from the office with clients for weeks at a time, Karr and the other young associates at the firm had a great deal of responsibility, working directly with important architectural firms from all over the country. On his first day at the office, Karr was assigned to work on revisions to the landscape plan for the Jefferson National Expansion Memorial in St. Louis. Architect Eero Saarinen, with Kiley as the landscape architect on his team, had won the competition for the project in 1948. It had been shelved and then resurrected for completion just prior to 1963. Karr had the opportunity to work on and carry through to completion a number of significant projects during his time at Kiley’s office including: The Ford Foundation Atrium, New York City, and the Oakland Museum Roof Garden, Oakland, CA, both with Kevin Roche John Dinkeloo & Associates; North Christian Church, Columbus, IN, with Eero Saarinen & Associates; Fredonia College Master Plan, Fredonia, NY, with I.M. Pei & Partners; and the Central District Filtration Plant, Chicago, IL with C. F. Murphy & Associates. 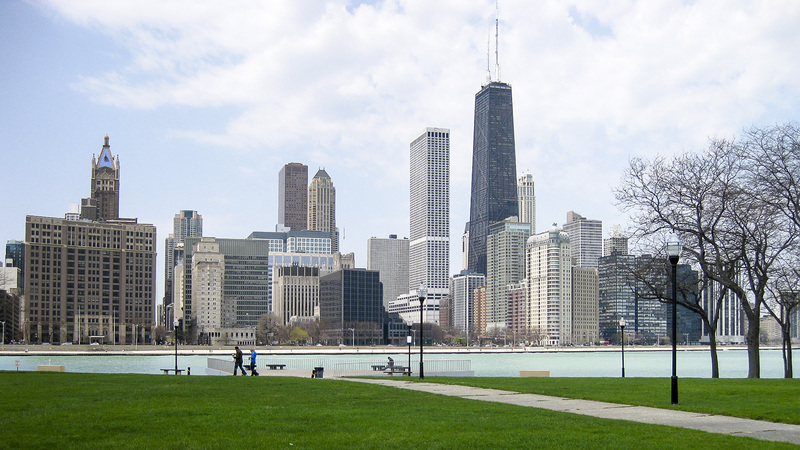 Karr left the Kiley office in the spring of 1969 to start his own practice, Joe Karr and Associates, as a division of the Chicago architectural firm of Harry Weese & Associates. Karr provided landscape architectural design services for the Weese office while also operating independently with his own clients. Later, when Harry Weese Associates was acquired by the Chicago office of the San Francisco-based firm of Gensler in 2000, Karr arranged a similar independent relationship for his firm with the Chicago architectural practice of OWP&P. 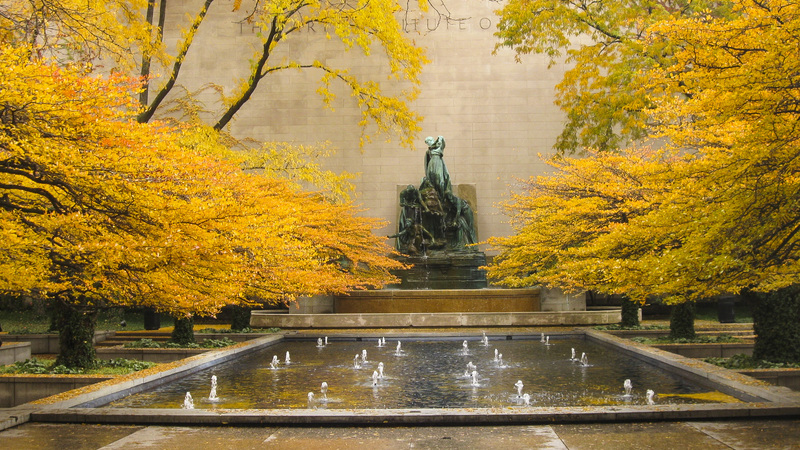 Although Karr’s basic design philosophy was most influenced by his mentor Kiley, there were others who impacted his professional development: his fellow students from the University of Pennsylvania who later became colleagues; Kevin Roche and his office, who provided a strong connection to architecture and design; and architect’s Harry and Ben Weese. Those relationships helped Karr realize that he was most comfortable, and at his best, when collaborating with architects. 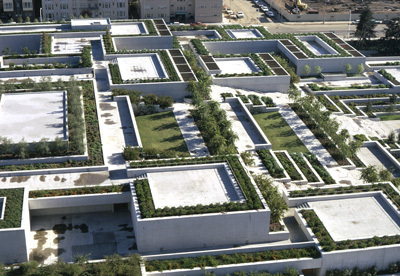 He understood the vocabulary of architectural design and, like Kiley, felt that architecture and landscape architecture were interconnected. He recognized that architects and landscape architects were both designers and manipulators of space and that the difference between them was primarily in the materials that each used to form and modify space. 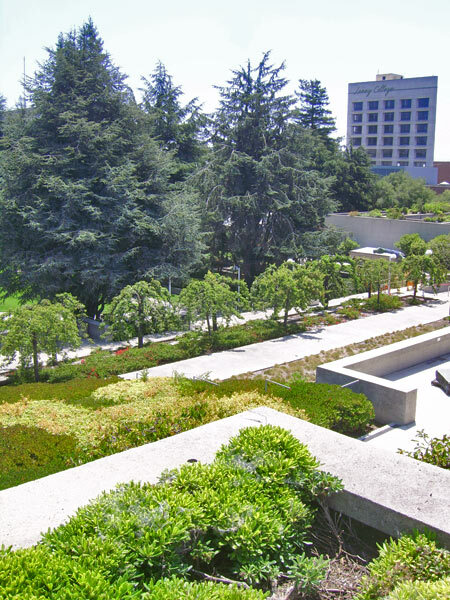 Joe Karr and Associates offered landscape architectural design, site planning, urban design, interior landscape design, roof garden design, recreational open space design and land planning services. 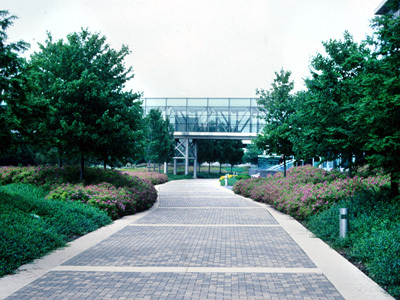 The firm's projects ranged from small residences to large corporate campuses, including the Ameritech Center Corporate Headquarters, Hoffman Estates, IL, with Lohan Associates; Kraft Foods Corporate Headquarters, Northfield, IL, with Perkins & Will; IBM Corporation General Services Division Campus, East Fishkill, NY, with Giffels Associates; Abraham Lincoln National Cemetery, Elwood, IL, with Harry Weese Associates; Abercrombie & Fitch Corporate Headquarters, New Albany, OH, with Anderson Architects/NBBJ; Lucent Technologies Research and Development Facility Campus, Naperville/Lisle, IL, with Kevin Roche John Dinkeloo & Associates; and the Wrigley Global Innovation Center, Chicago, IL, with Helmuth Obata and Kassabaum (HOK). Karr’s office designed more than 700 landscapes for universities, colleges, corporations, hospitals, senior living communities, institutions, parks, cemeteries, industrial sites, residential complexes and single family homes. In addition to his design practice, Karr spoke at symposiums, participated in student design reviews and gave numerous lectures to both architecture and landscape architecture students. His work has been published in numerous books and publications. He served on boards, including the American Society of Landscape Architects Accreditation Board, and was named a Fellow of the American Society of Landscape Architects in 1992. Karr’s legacy is grounded in Chicago. 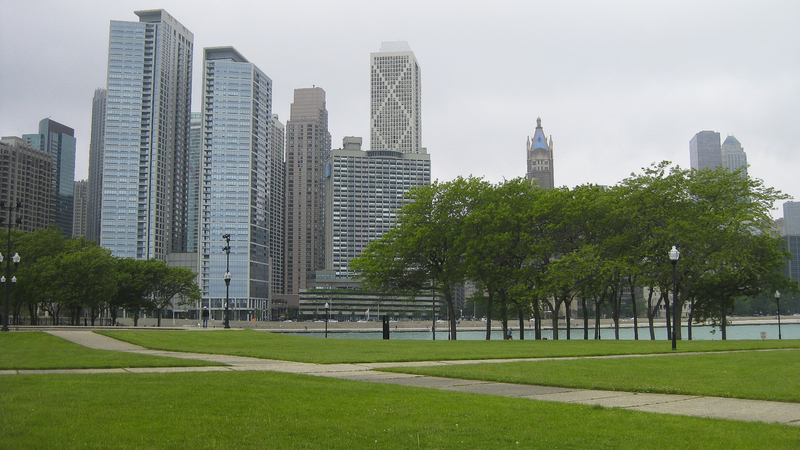 He influenced the next generation of landscape architects practicing in the 1980s and 1990s, particularly in Chicago and the region. After 35 years of practice he closed his office in 2004 and continued working as a landscape architectural consultant through 2011, retiring in 2012.